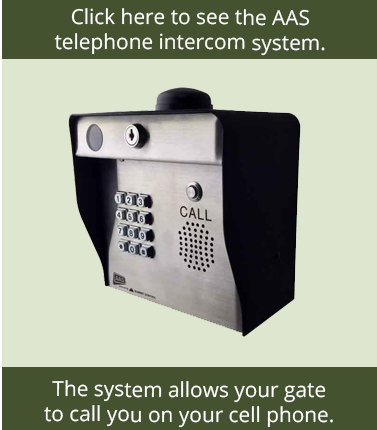 The Might Mule/GTO Automatic Exit Sensor is compatible with: All gate openers. 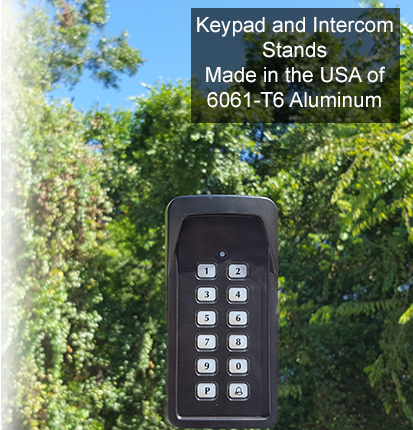 The exit wand is an electromagnetic sensor that detects metal mass in motion providing a 12 foot radius of detection that allows hands free exit from automatic gate operators. The MightyMule/GTO Exit Wand has very low power consumption with a wide input voltage range that makes it ideal for battery applications. It is designed to reject line noise of 50 Hz or 60 Hz to improve its detection compatibilities near power lines. Direct Burial: buries directly without conduit. Large Range: Range of 15 feet from wand. NOTE: GTO / Mighty Mule wands no longer come with range adjustment boards. Multiple Lengths: 50, 100, 150 to put the wand farther from gate. 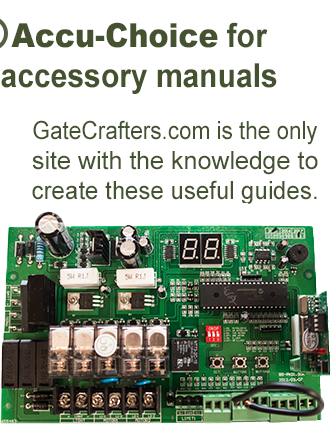 Gate Crafters carries 5 different types of exit wands that work very similar to each other. The only difference between these wands are some of their features. The GTO/PRO wireless exit wand is wireless between the magnetometer and receiver . 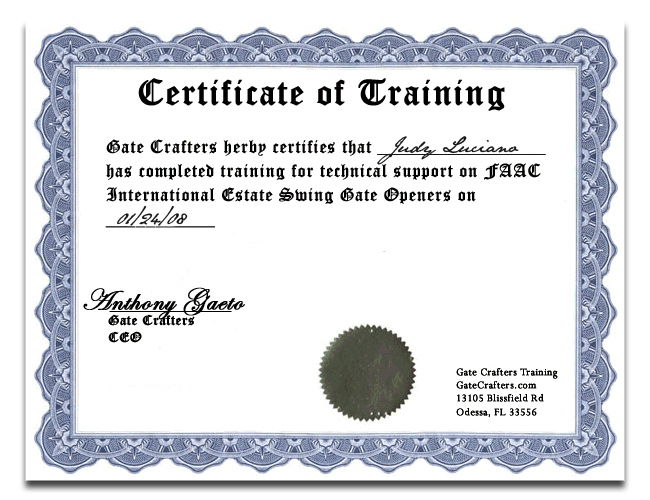 The Gate Crafters exit wand is manufactured by EMX and has been around for years. The GTO exit wand is recommend for use with other GTO openers and accessories. The Estate Swing exit wand does come with a range control board that allow you to adjust the sensitivity of the magnetometer. This feature allows you tune down the range of the exit wand, so that vehicles such as a lawn mower doesn't set open your gate, but this isn't a complete failsafe, as it will still operate the gate opener when something is nearby. The Estate Swing Deluxe Exit wand is the most different from the other exit wands. It is constructed out of copper and features a ground cable that attach to a grounding rod that helps protect this exit wand from lightning strikes. The other 4 exit wands do not have this feature and are susceptible to damage from lightning strikes. Also the Estate Swing Deluxe Exit Wand comes with a 5 year warranty, which is longer than any other exit wand we sell.